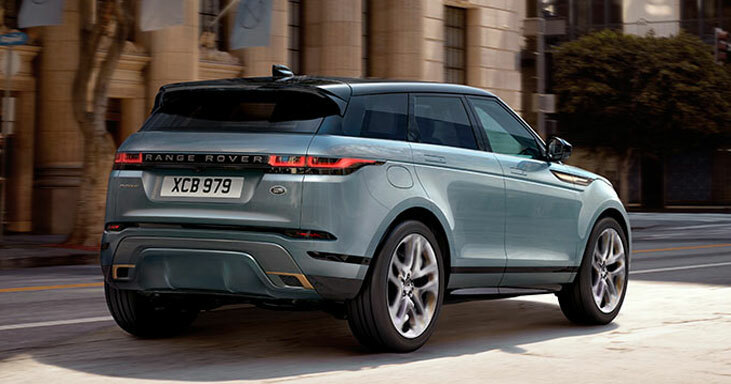 Since the Range Rover Evoque was launched in 2011, the luxury crossover SUV became a firm favourite of many motorists. Available as a two and four-wheel drive, it is a great all-rounder which could be enjoyed both in the city as well as in more rural locations. The Range Rover Evoque offers you comfort, style and safety. Tested under the European New Car Assessment programme it has been awarded 5 stars for car safety rating and has won several national and international awards as, "best car of the year". Start your adventure today with Range Rover Evoque leasing offers by CVSL.